Get access to the best warranties and newest technology for your commercial roofing. 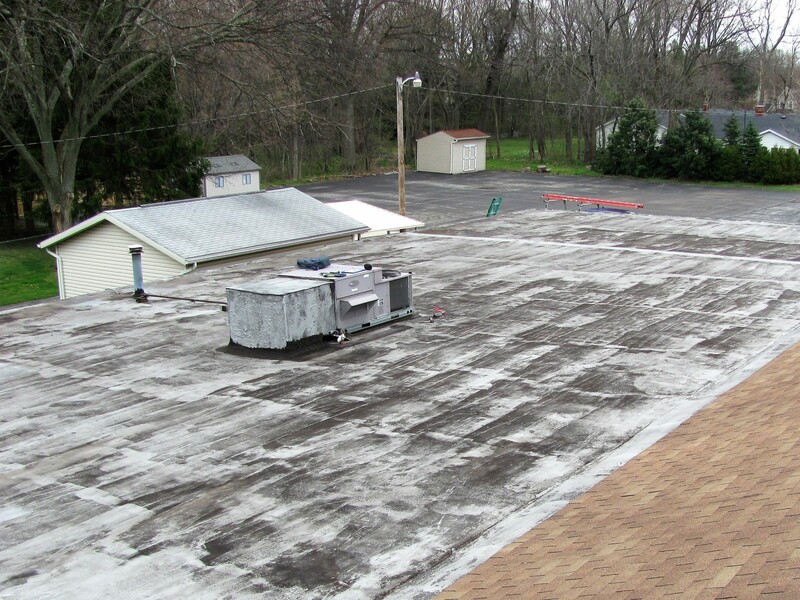 New Vision Roofing has combined over 90 years of experience in all types of commercial roofing. The owners have started off in the field and now operate the company knowing that the relationship with you is just as important as the roof itself. New Vision Roofing makes a conscious effort to consider your future expenses, which is why we specialize in the Duro-Last Roofing system. 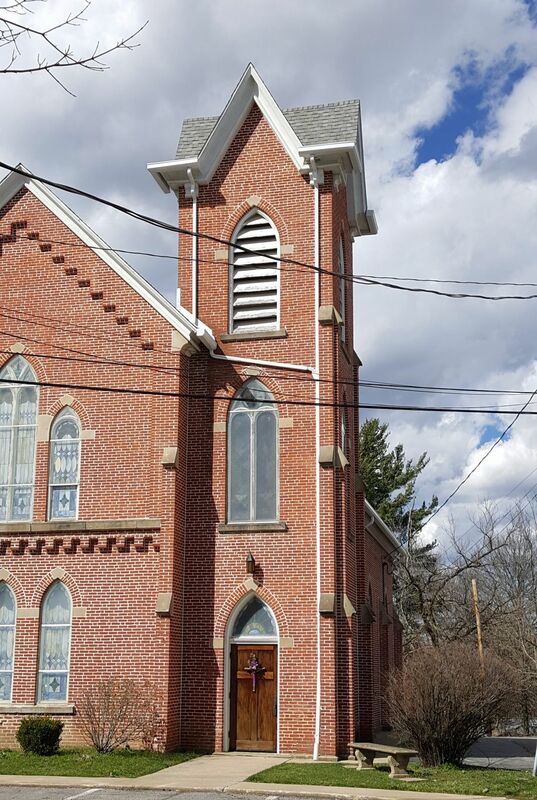 Duro-Last has exceptional money saving values along with a warranty that covers 100% of labor and material for up to 20 years. If you would ever have an issue with your Duro-Last Roof all you have to do is call New Vision Roofing and we will take care of the problem at no cost to you. You will never need to call the manufacture unless you choose to do so. 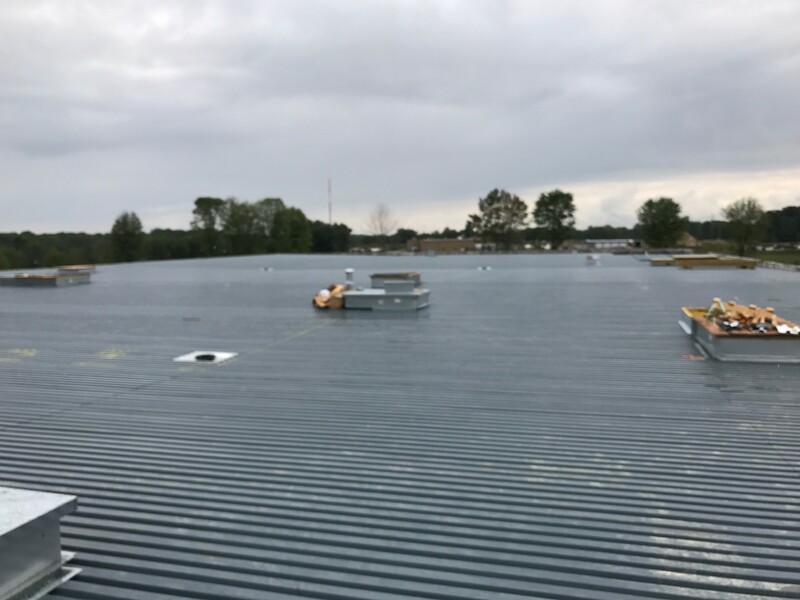 With the Duro-Last product and New Vision Roofing's professionalism, you will see how we take commercial roofing to the next level. We look forward to strengthening our relationship by exceeding present and future expectations.